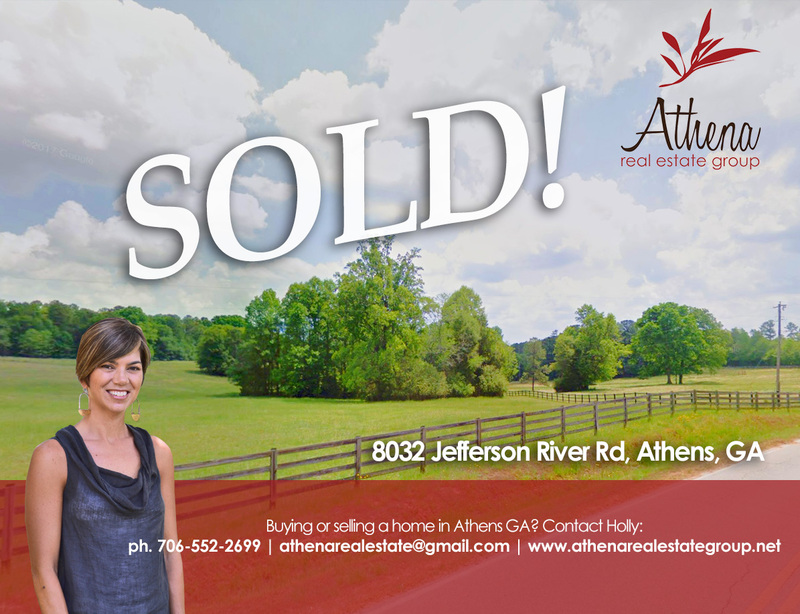 8032 Jefferson River Rd sold! 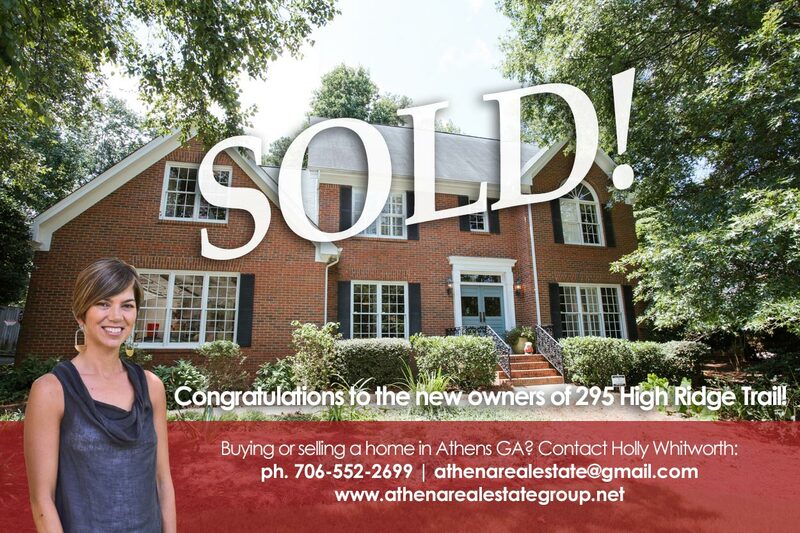 Another property sold by Athena Real Estate Group and Holly Whitworth! 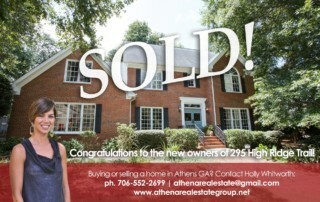 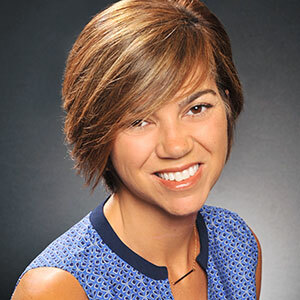 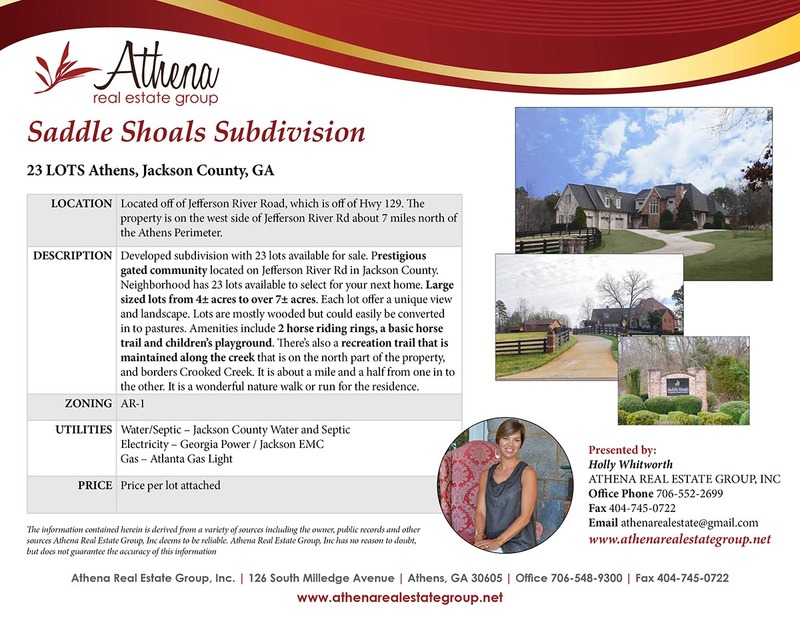 Buying or selling a home in Athens GA? 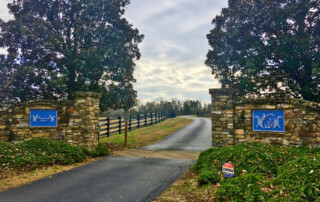 Contact Holly: ph. 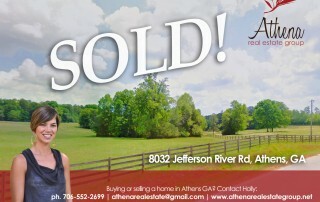 706-552-2699 | athenarealestate@gmail.com. Help Grant Whitworth Raise Money for Charity! 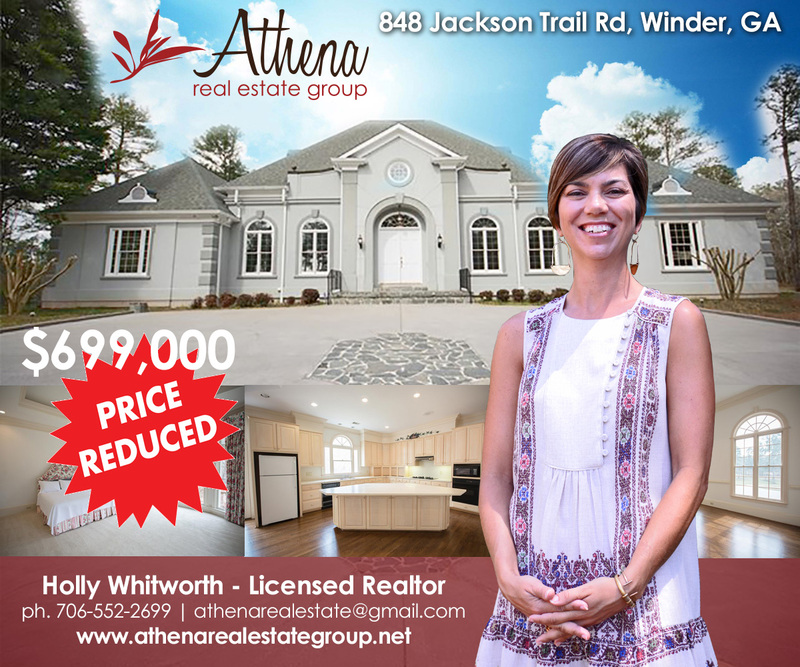 Virtual Tour of 848 Jackson Trail: Reduced Price! 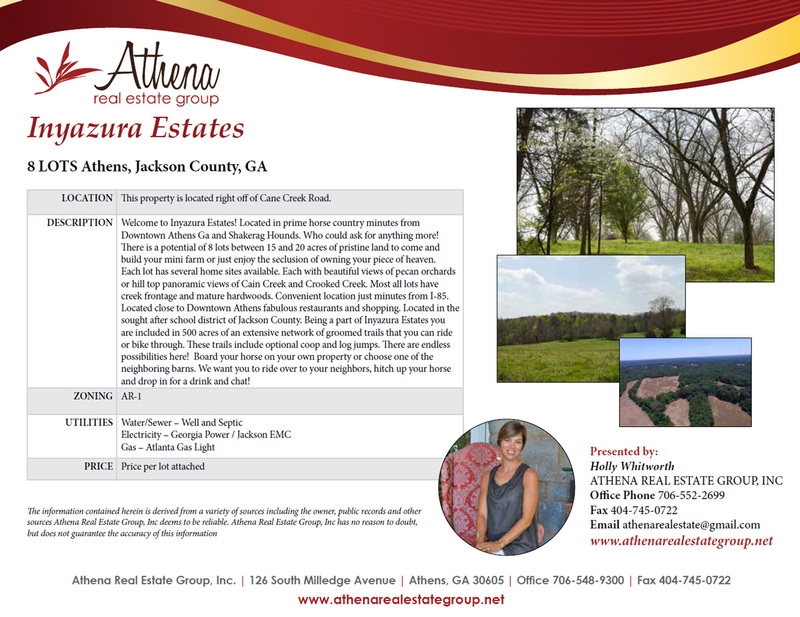 Please view this virtual tour of the amazing 848 Jackson Trail, now only $699k! 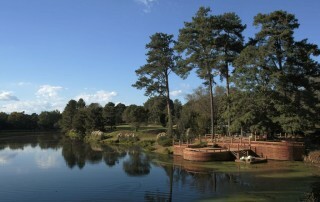 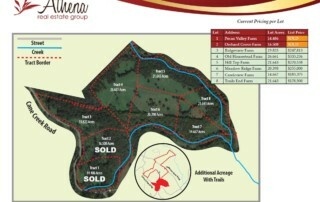 New lots now available at Inyazura Estates! 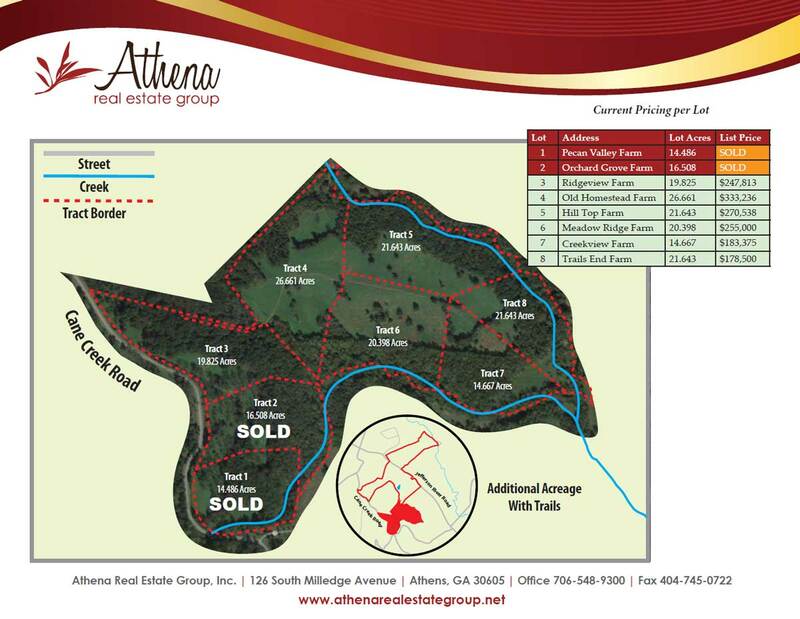 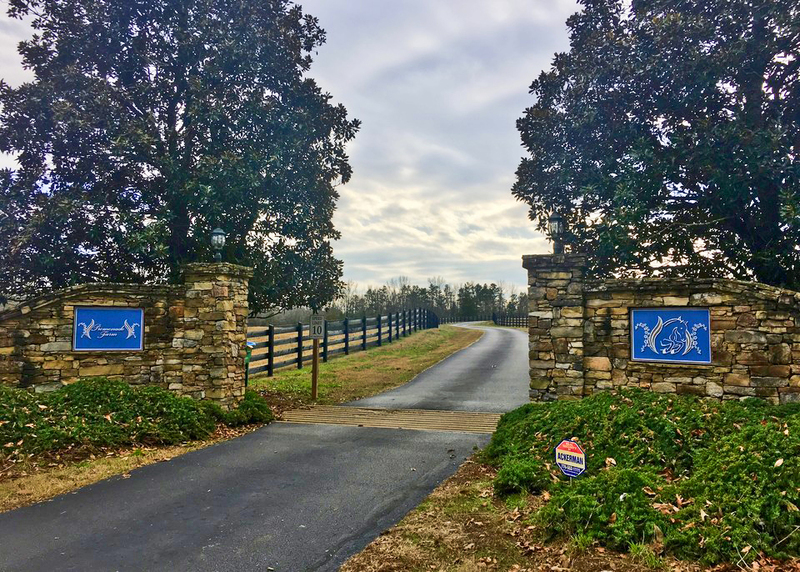 848 Jackson Trail Rd, Winder, GA – Reduced Price! 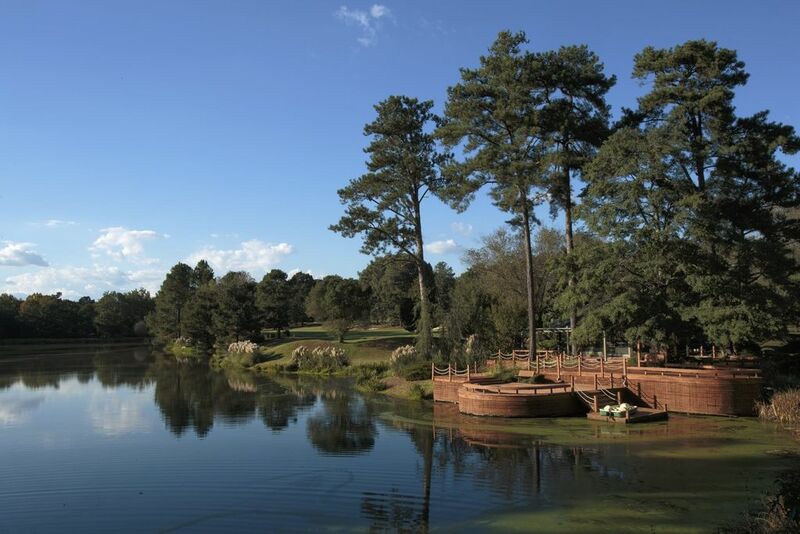 The amazing 848 Jackson Trail property is now at the reduced price of $699k! 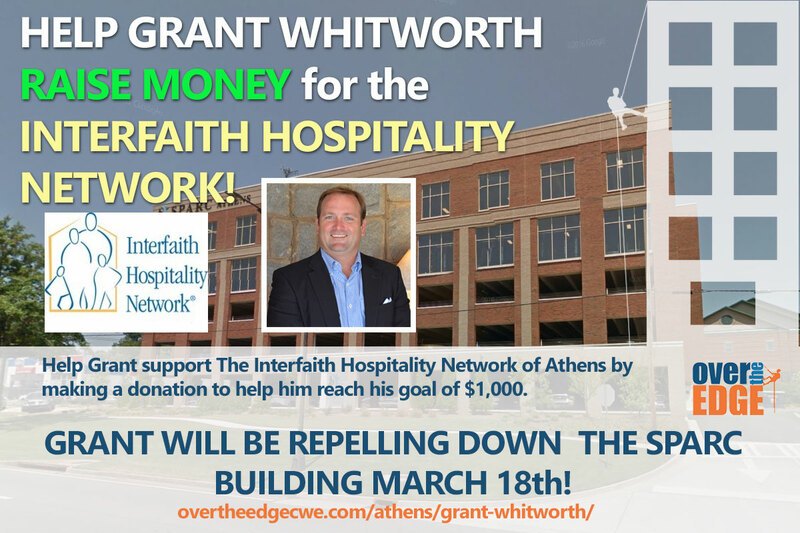 Don't miss this incredible opportunity!